The team who brought us Brighton Bierhaus have given residential pub in Hanover, formally The Southover, a makeover. 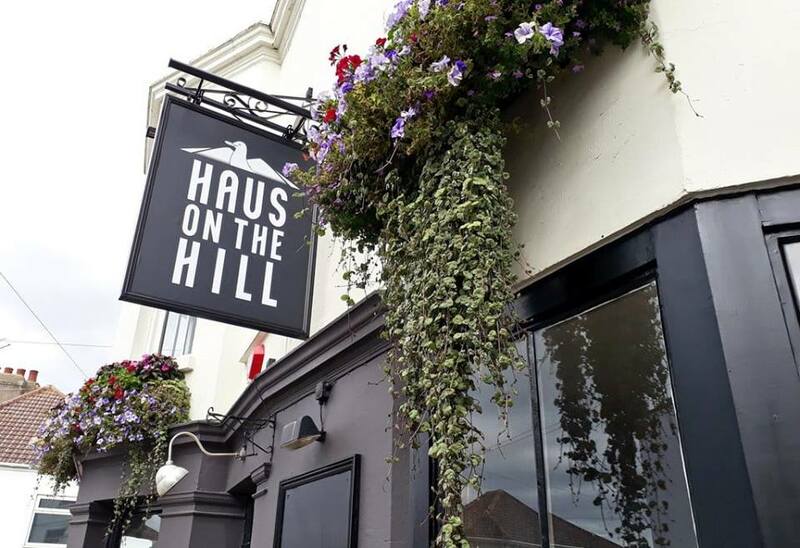 Haus On The Hill, just a mile away from Brighton Bier Brewery, brings us some of the freshest and tastiest brews in town. This award-winning brewery doesn’t just tick the box when it comes to in fashion styles of brew. Their ethos is drinkability at sessionable ABV’S and this is truly reflected in the selection at Haus On The Hill. Haus On The Hill has certainly not stopped at award-winning beer. In the kitchen are the guys from Dizzy Gull, formerly at The Brighton Beer Dispensary. The menu is delicious bar food designed to see you through the Haus session, and BRAVO 2018 award-winning Sunday roasts for the lazy end of weekenders. Fantastic! Great beer! 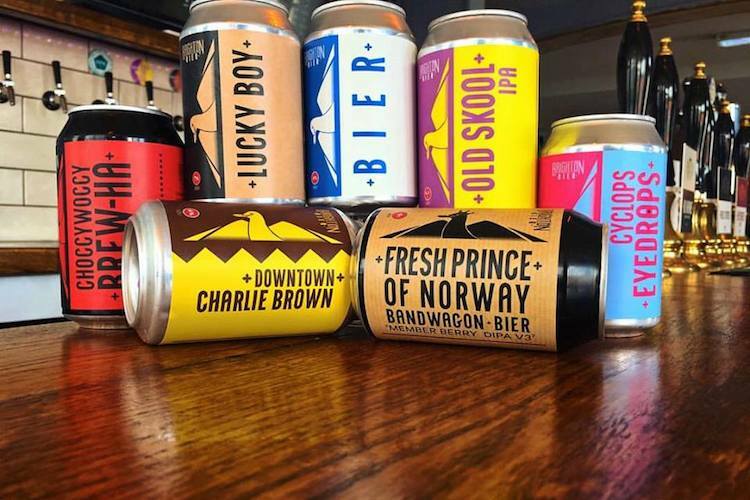 A great range of beer! Haven’t tried the food just yet as it looks a little expensive.